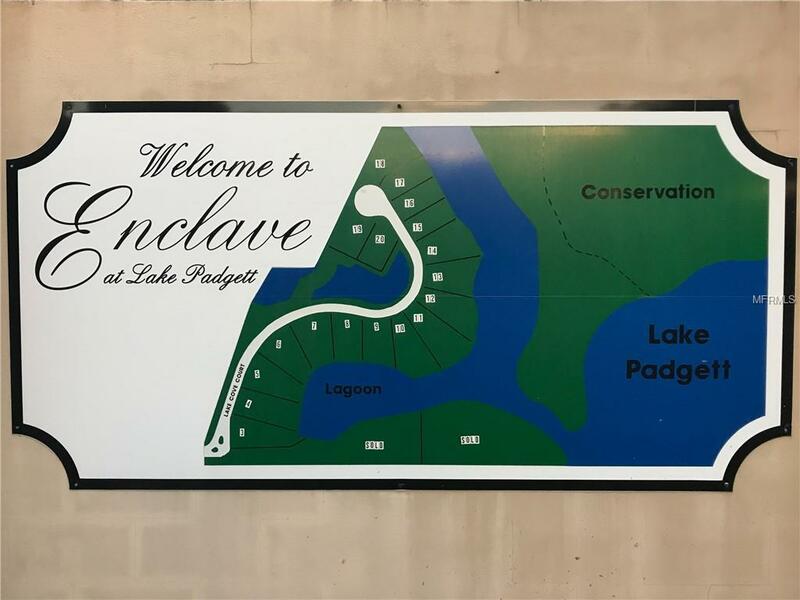 Looking to build your forever home on a WATERFRONT LOT including WATER ACCESS to Lake Padgett? 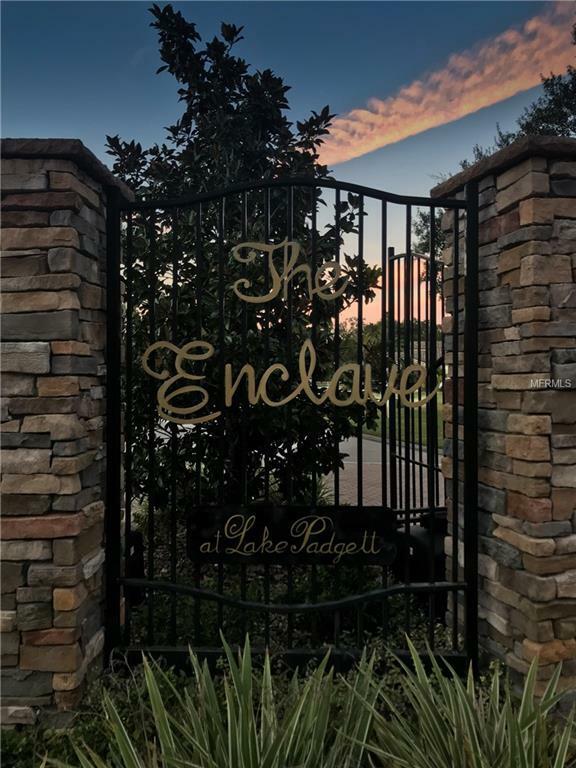 Located in a private, gated, enclave of executive residences...you'll enjoy a peaceful and serene location in this gated community of only 20 homes. 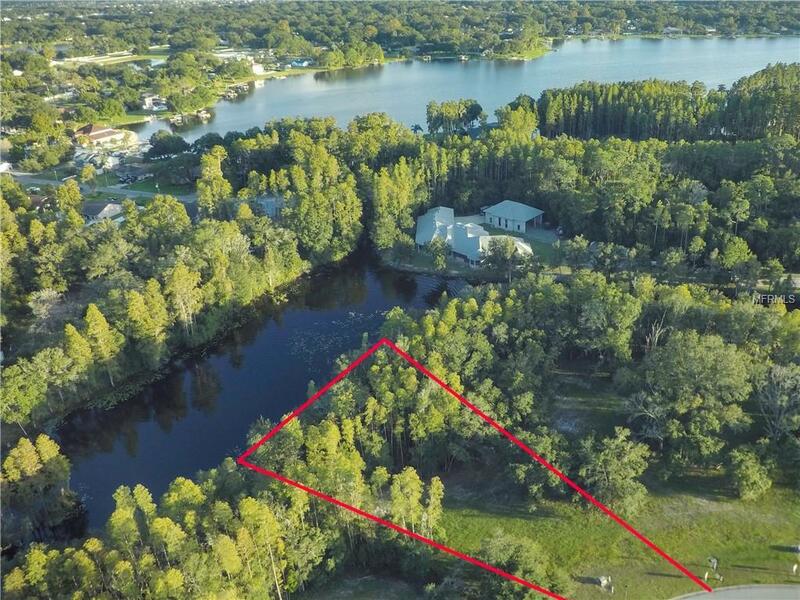 This address is one of the largest waterfront lots in the community with quiet views of the lagoon and conservation area. This peaceful lot boasts of a location with a wide waterfront view and easy access leading to Lake Padgett. 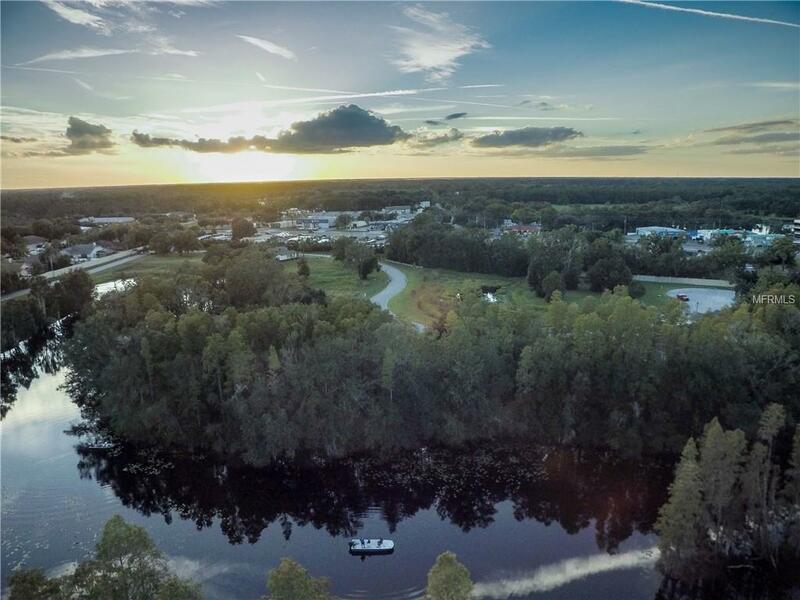 Enjoy building your waterfront dream home with access to one of the areas most beautiful lakes. Welcome Home to paradise!